The Menuhin Competition London 2016 would not have been possible without the support of some of the city’s foremost music organisations joining the Menuhin Competition Trust. Each with a close connection to Yehudi Menuhin, they joined the Trust as presenting partners to celebrate the Centenary of Yehudi Menuhin. 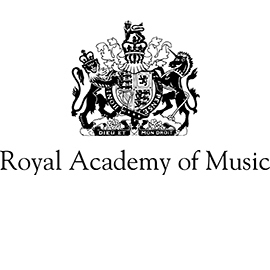 Founded in 1822, the Royal Academy of Music is Britain’s oldest degree-granting music school, offering pre-professional, undergraduate and postgraduate musical training of the highest national and international standards. It has been home of the Menuhin Competition 2004 and houses the Foyle Menuhin Archive. In 2016 it has been home of the Competition Rounds, masterclasses and an exhibition on Menuhin. 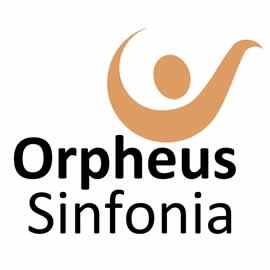 The Philharmonia Orchestra, one of Britain’s premiere orchestras renowned for its quality of playing, innovative approach to audience development, music education and the use of new technologies. Yehudi Menuhin recorded and performed with the orchestra on many occasions. To celebrate the Menuhin Centenary, the Philharmonia presented the Opening and the Closing Gala Concert of the Menuhin Competition London 2016 with former prize winners Julia Fischer, Ray Chen and Tasmin Little. Southbank Centre, created in 1951 for the Festival of Britain, is the UK’s largest arts centre, comprising three iconic buildings (Royal Festival Hall, Queen Elizabeth Hall and Hayward Gallery) and occupying a 21-acre site in the midst of London on the South Bank of the Thames. 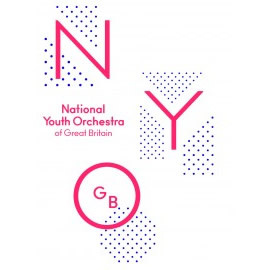 Yehudi Menuhin and his sister Hephzibah performed at the Festival of Britain and in 2016 Southbank Centre has been the venue for a number of Menuhin Competition highlights. 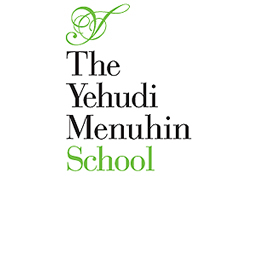 Founded in 1963, the Yehudi Menuhin School provides education for exceptionally gifted young string players and pianists. It has grown and developed into a world-class institution and pupils from all over the world come to study in its unique environment. 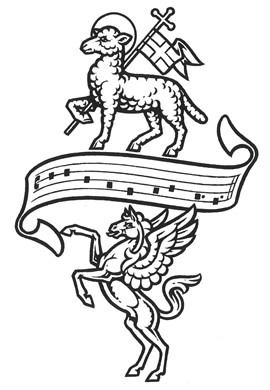 As in previous years, the School has provided the orchestra for the 2016 Competition’s Junior Finals and hosted a concert with jury members.